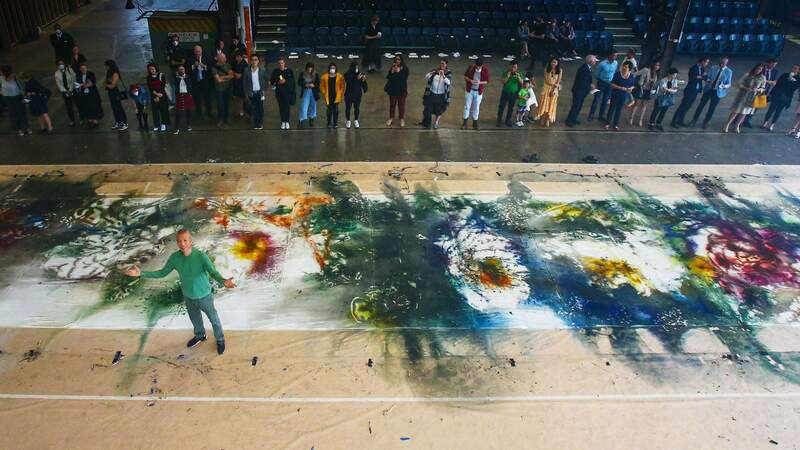 NGV International's latest exhibition features a 31-metre artwork created from gunpowder, fire and silk — and 10,000 suspended porcelain birds. 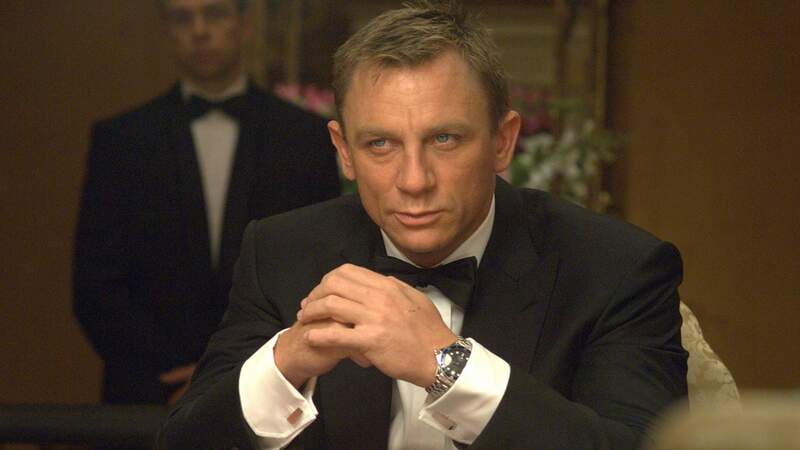 Catch Daniel Craig's 007 debut on the big screen at Hamer Hall with a live score by the Melbourne Symphony Orchestra. 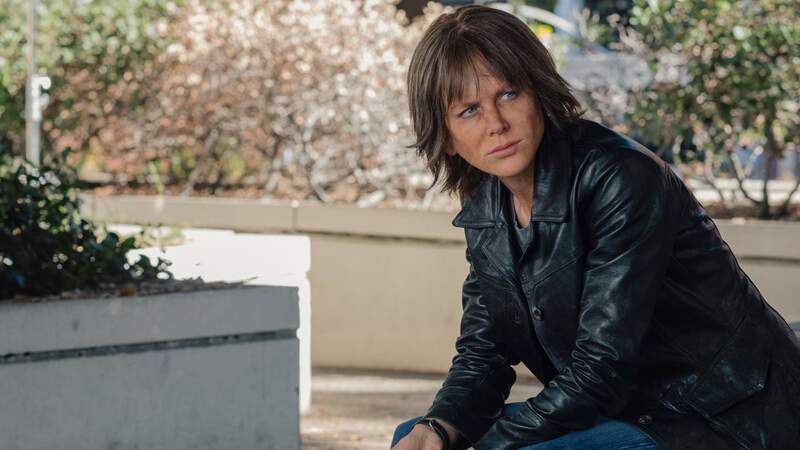 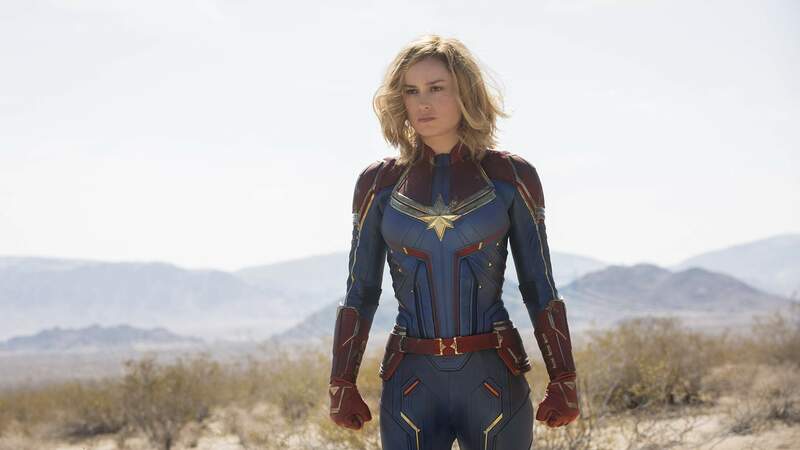 For nearly three months, the Astor pays tribute to one distinctive director. 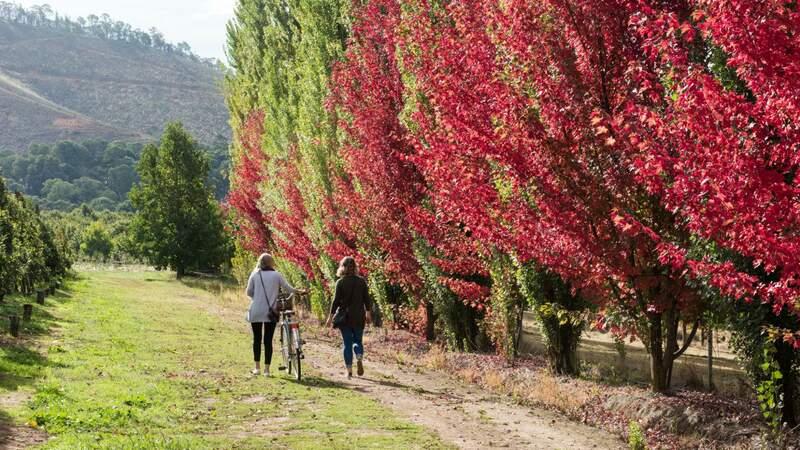 Pick, gather, cycle and cook your way through Victoria's hills. 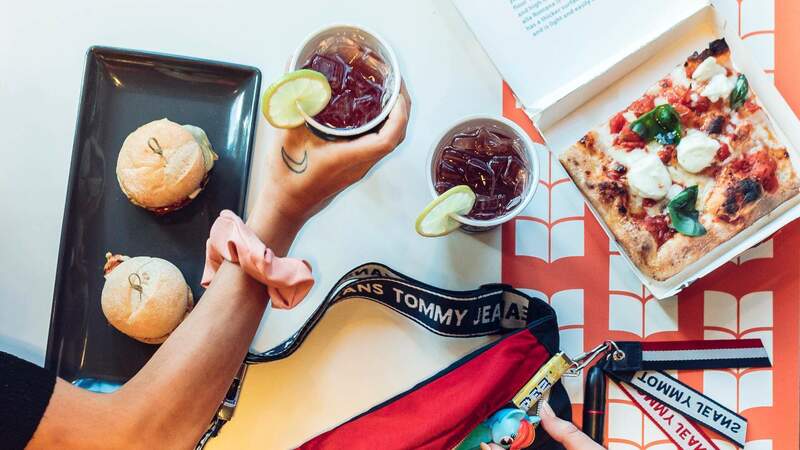 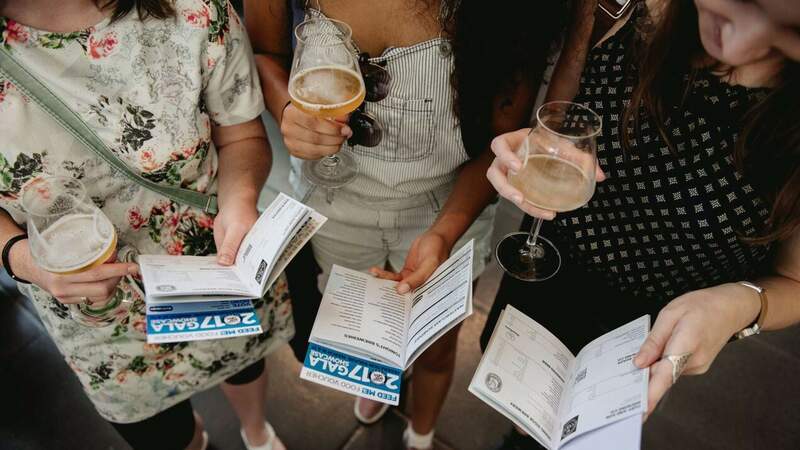 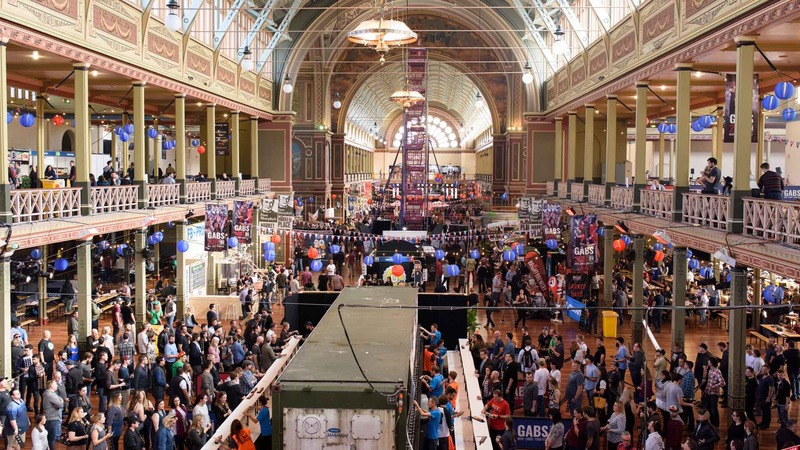 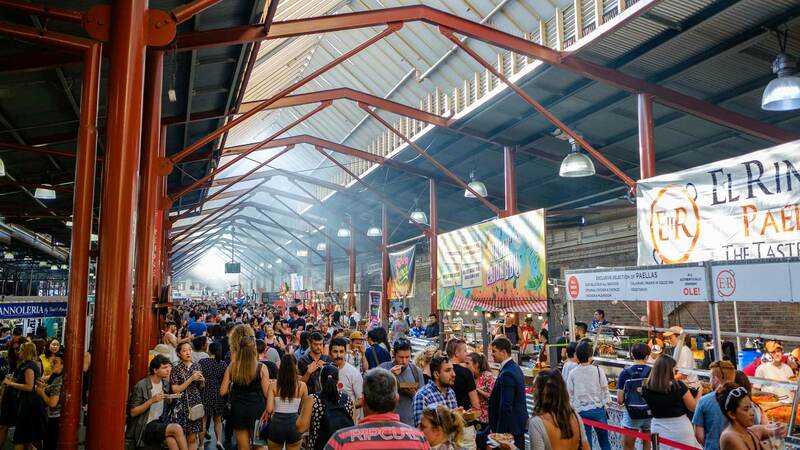 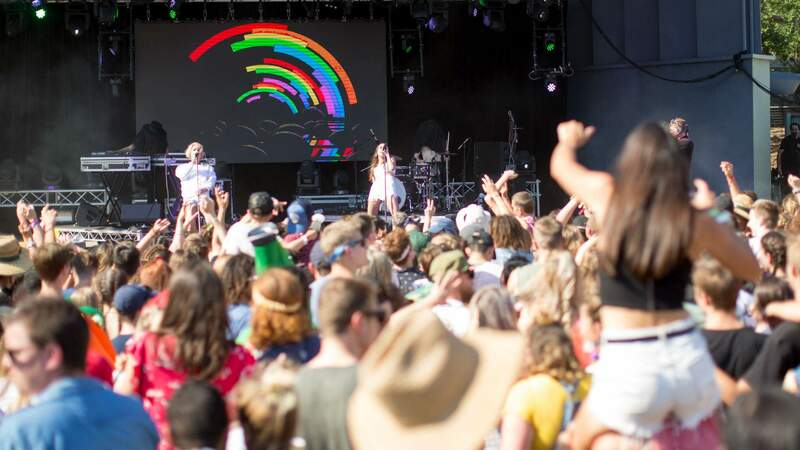 The Great Australasian Beer Spectapular returns with hundreds of brews, mini golf, a giant beer can piñata, a roller racing derby, a silent disco and a competitive scavenger hunt. 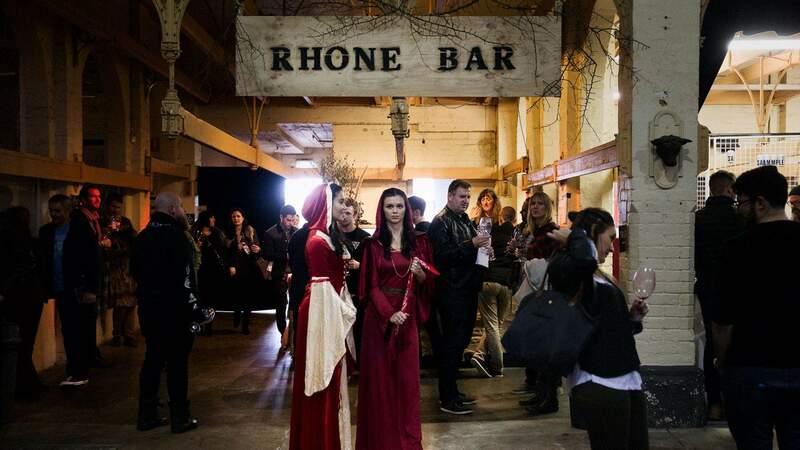 Help yourself to some Dornish red at this one-day Rhone Valley wine festival. 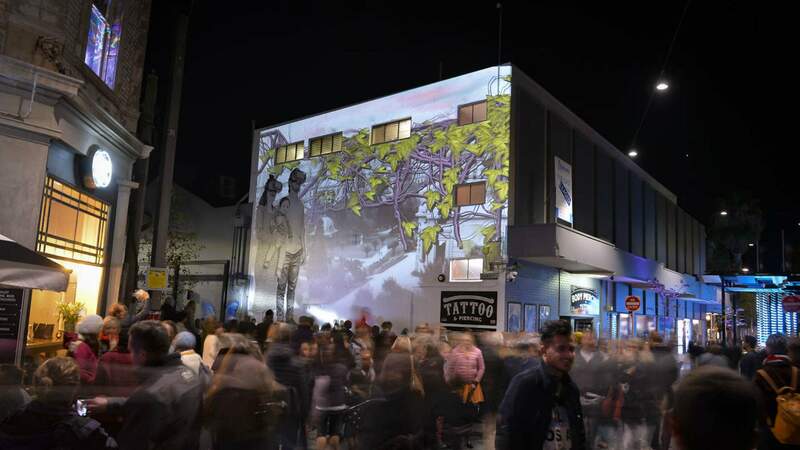 Geelong's late-night immersive art festival is back for another year. 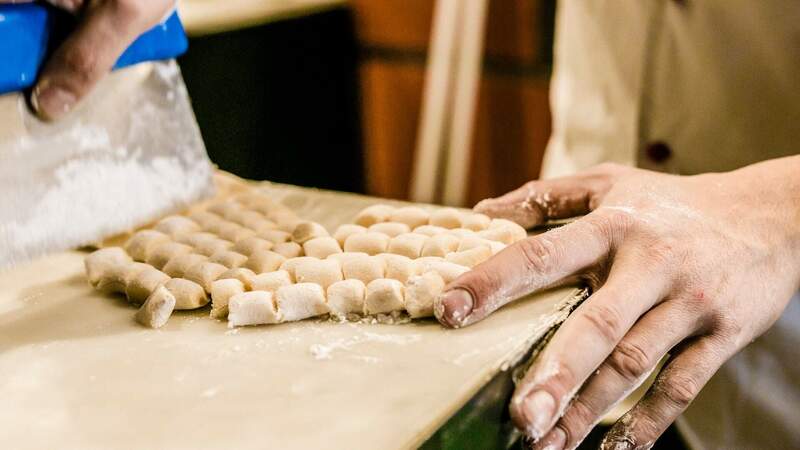 Learn how to make fresh gnocchi — then sit down to a bowl of it. 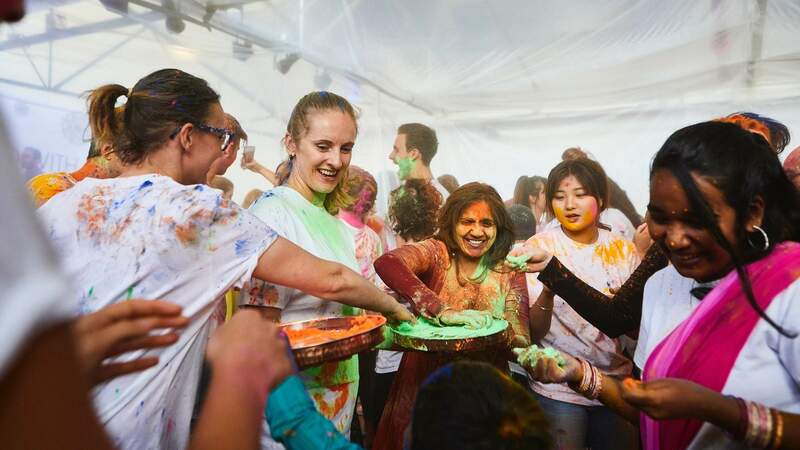 Celebrate Holi by getting covered in colours, drinking chai and downing dosas.